Microscope World Blog: Closeout Special Microscope SALE! The National Optical 138 student microscope is on sale for only $190! Limited supply remains and when these microscopes are gone, the sale ends. 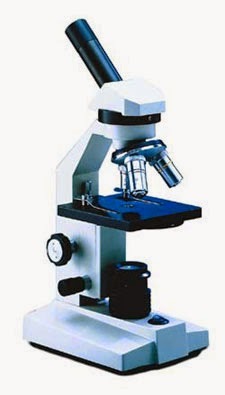 Order the National Optical 138 student microscope here.